The annual Pro Carton/ECMA Awards for outstanding carton packaging on the markets have been awarded for seventeen years now and are among the most coveted awards in their category. The prize-winning concepts have provided many a springboard for further ideas, especially as sustainable packaging solutions are becoming increasingly important and are in high demand by consumers. 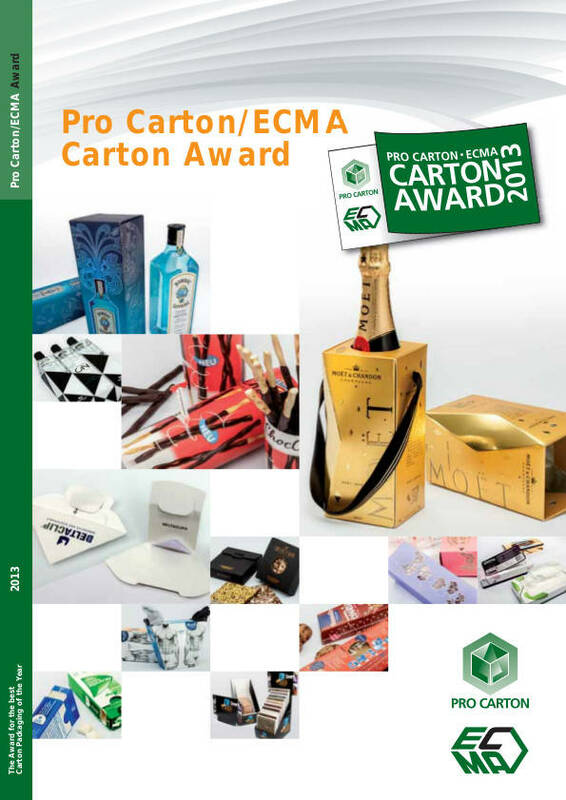 You can download the award-brochure as PDF with all information and case studies HERE in English or order printed versions at Pro Carton. All texts can be found in five languages on this website.